Last yea r, Amazon’s UK-based Kindle Direct Publishing very kindly invited me to be part of their team at the London Author Fair. It was a fantastic and unforgettable experience. I really enjoyed meeting not only the lovely KDP people but also other indie authors just starting out on their self-publishing careers. I got to speak about the pros and cons of self-pubbing, and how signing up with KDP Select had gotten me one step closer to being a published novelist. 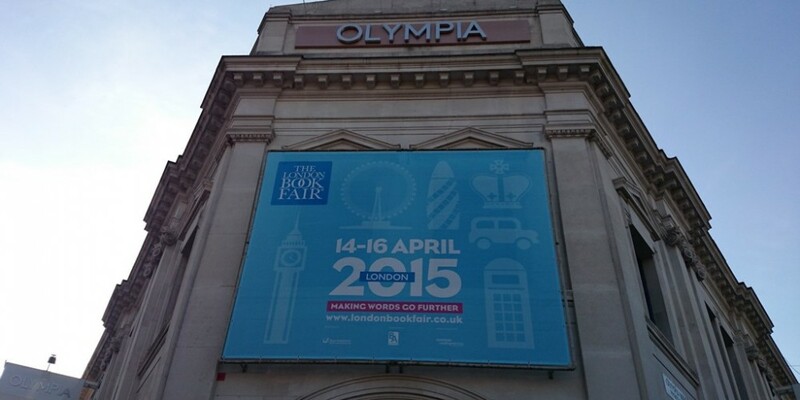 This year, the Kindle Team has asked me to join them at the London Book Fair, and I’m over the moon with the invite. 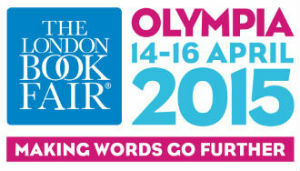 Unlike the 1-day LAF, the LBF spans 3 whole days and is attended by everyone and anyone connected with publishing (traditional. electronic and self), from all over the world. It’s the major event on the UK publishing calendar. All the big names will be there, including many famous authors. 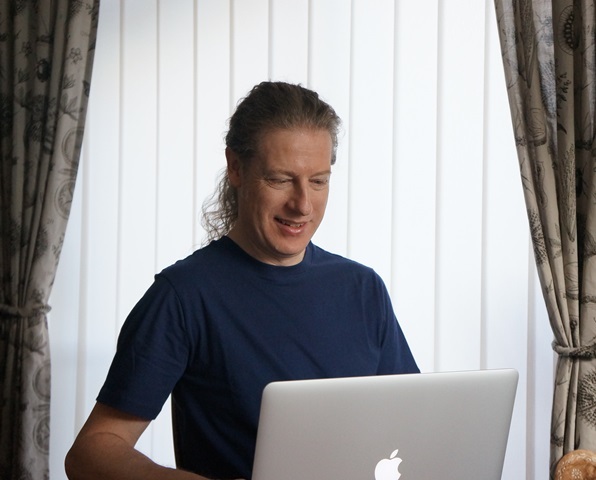 This time round I’ll be taking part in daily author seminars and Q & A sessions for writers interested in what KDP has to offer, plus talking with other indie authors about the benefits and the pitfalls of self-publishing. If it’s anything like my experience at the LAF I know it’s going to be great fun! 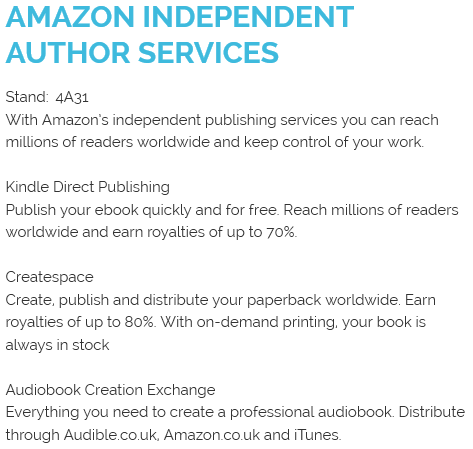 Joining me on the Amazon stand will be fellow Brit authors Mel Sherratt and Stephanie Hudson. The event runs from April 14th through 16th and will be held at Olympia in London – so if you’re in town, don’t forget to pop by and say hello!